Ric Shaw clinched the inaugural Mazda RX8 Cup title with a pair of second-place finishes in today’s two races behind Kiwi Aaron Prosser. Ben Silvestro finished third in Race 1 while polesitter Stephen McLaine, who fell back to fifth after a slow start in Race 1, recovered for third in Race 2. The second race was marred by a heavy crash for Simon Slade on the final lap; Slade lost control at Turn 2 and made heavy contact with the concrete wall. While Slade was uninjured, his RX8 sustained heavy damage and will take no further part in the weekend. 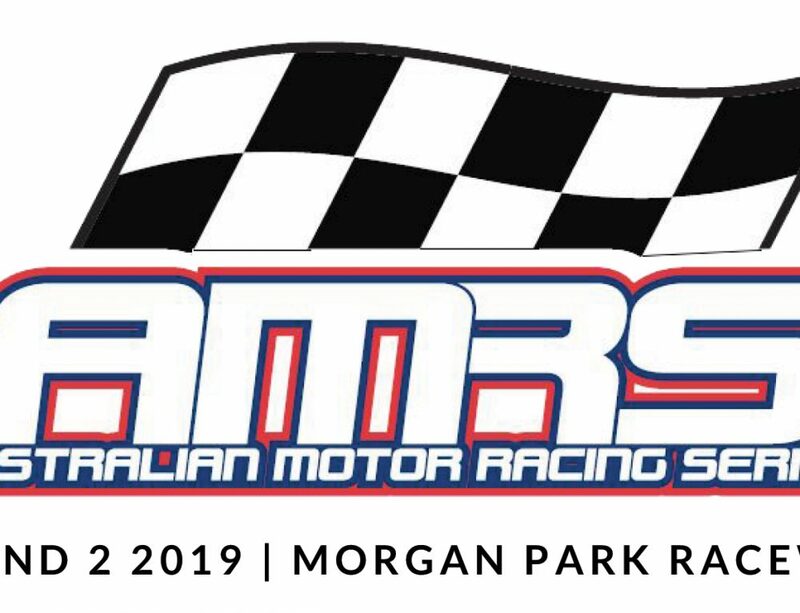 James Burge moved tantalisingly close to the Legend Cars Australia Championship with two more race victories today, the second of which was his 20th win of the season. 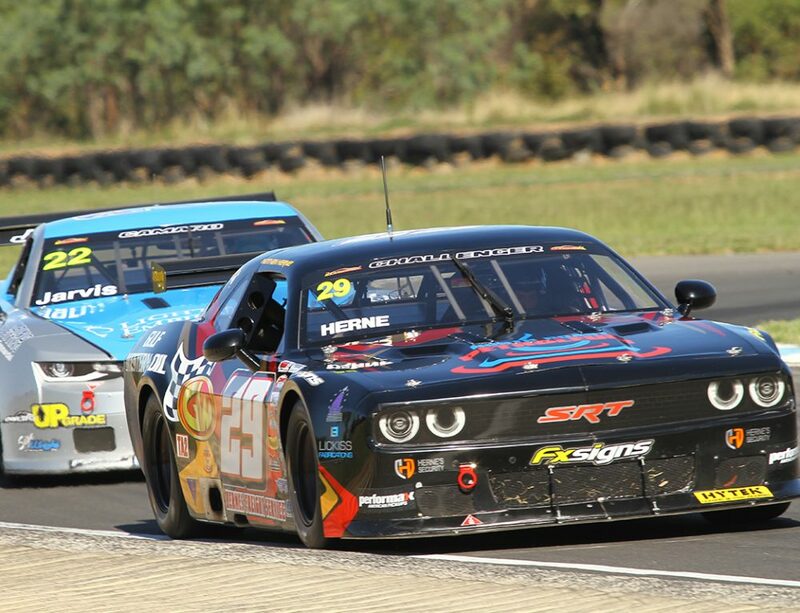 Burge was shuffled back to fourth at the start of Race 1 but fought back to the lead and took the win ahead of Ben Jagger and Zane Morse; he also had to fight hard for the win in Race 2 after losing positions due to contact on the second lap, but set a new lap record on his way to another victory from Jagger and Brendon Hourigan, while Morse retired with mechanical problems. Matt Stoupas kept his slim GT-1 title chances alive with his third-consecutive pole position in the category, ahead of tomorrow’s pair of 50-minute races. 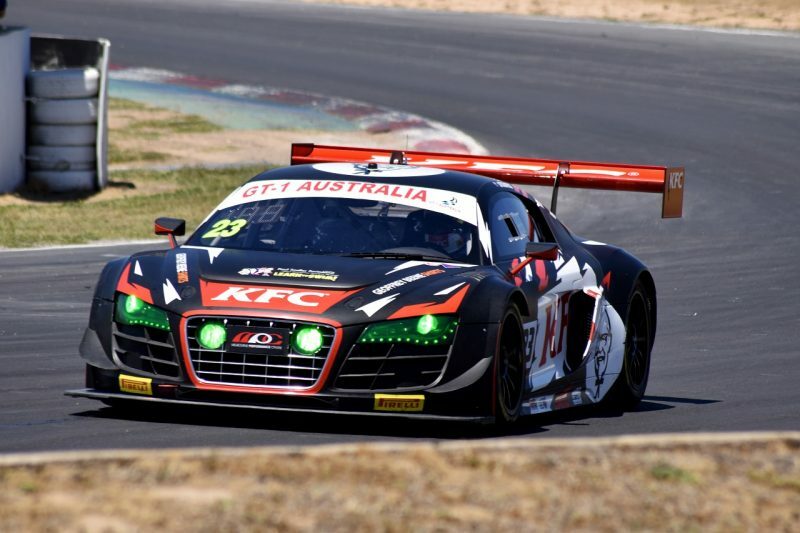 Stoupas, Rod Salmon, Xavier West and Rio Nugara made it an Audi R8 lockout of the first two rows, with points leader Jake Camilleri qualifying his MARC Focus fifth. 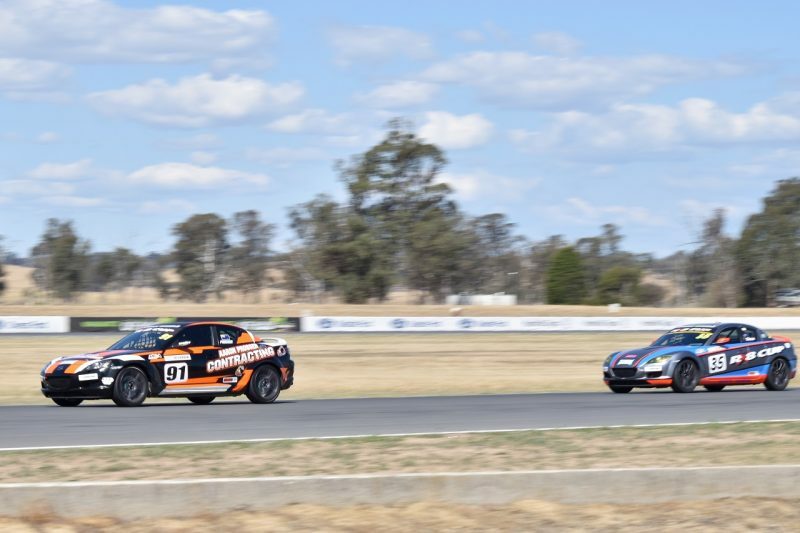 After missing the round at Sydney Motorsport Park, Sven Burchartz edged out Nick Creswell and pole-sitter Greg Keene to take home the IROC Challenge win in Race 1. 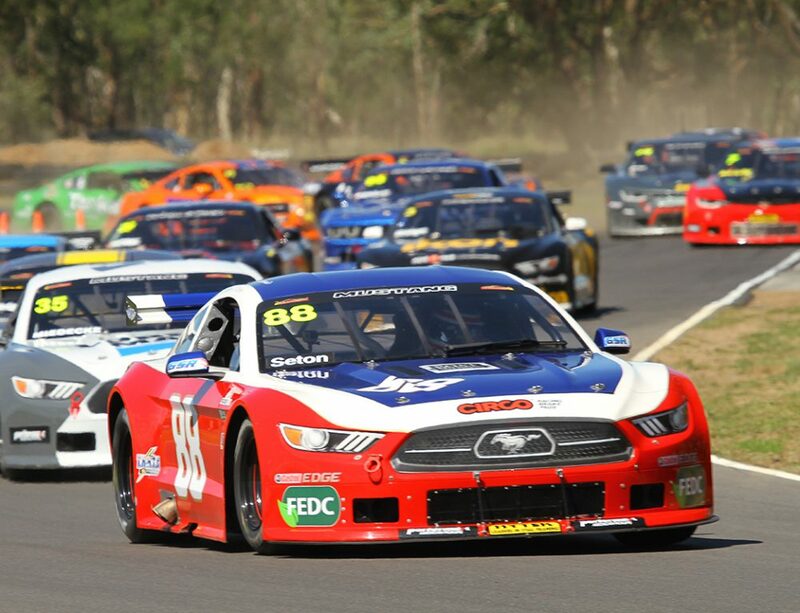 In the Utes, Wayne Williams grabbed first in class in his Ford Falcon, while Clint Henderson missed the first race of his Winton debut due to front end damage sustained to his Holden Commodore during qualifying. The Holden VY Commodore of Glenn Postletwhaite claimed the Group 4 win, with Brent Edwards the best of the Group 6 drivers. 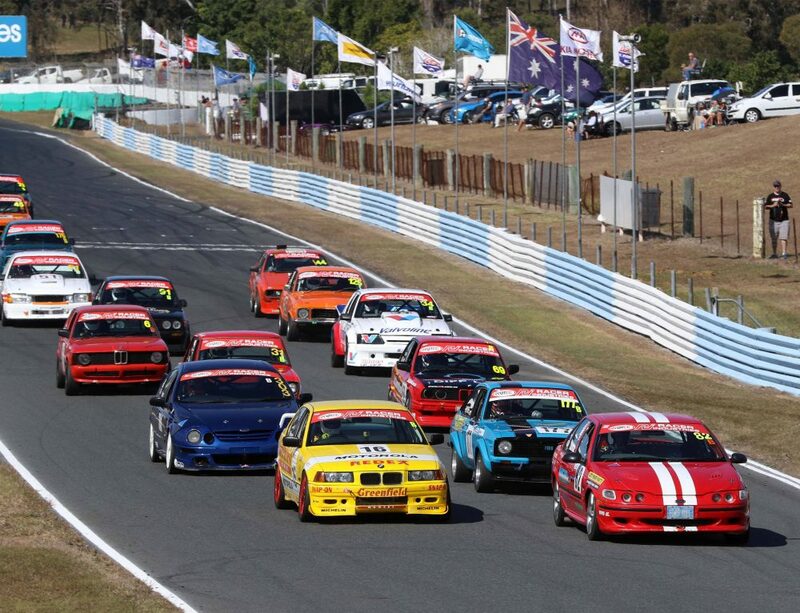 The Safety Car was triggered in Race 2 after Derek Hocking and Peter Dane parked in the infield; Nick Creswell held out Burchartz for the IROC win, Gavin Ross overtook Postlethwaite for Group 4 honours, Edwards again won in Group 6 and David Murphy held off Christopher Formosa for the Utes victory. Future Racer drivers Craig McWhite and Chad Cotton were the winners in two exciting Miniature Race Car races. McWhite ran second behind Garry Roberts in the opening race before pouncing just two corners from home to claim victory. Cotton was the one challenging Roberts in the second race, finally overtaking the Aussie Racing Car driver with two laps remaining. But another podium for McWhite was enough for him to wrap up the championship with two races to spare. Saturday’s race was an exciting one for the 2 Litre Sports Sedans and APRA Pulsars, with the Mini Cooper S of Craig Lindsell taking the win after slipping past Brendan Woods (Toyota Corolla) at Turn 11 on the very last lap. Steven Cannizzo extended his Pulsar points lead by winning the class ahead of Lee Nuttall. Cory Gillet and his Nissan Silvia S13 led from the beginning of today’s race, maintaining a comfortable margin ahead of second place, which saw Peter Ryder, John Hickey and Ashely Maclurkin battling it out for the best of the rest with Maclurkin sliding into second with one lap to go. Hickey came home third outright (first in the Super TT Class), followed by John McIlroy and Daniel Van Der Heyden (first in Production TT) rounding out the top five. 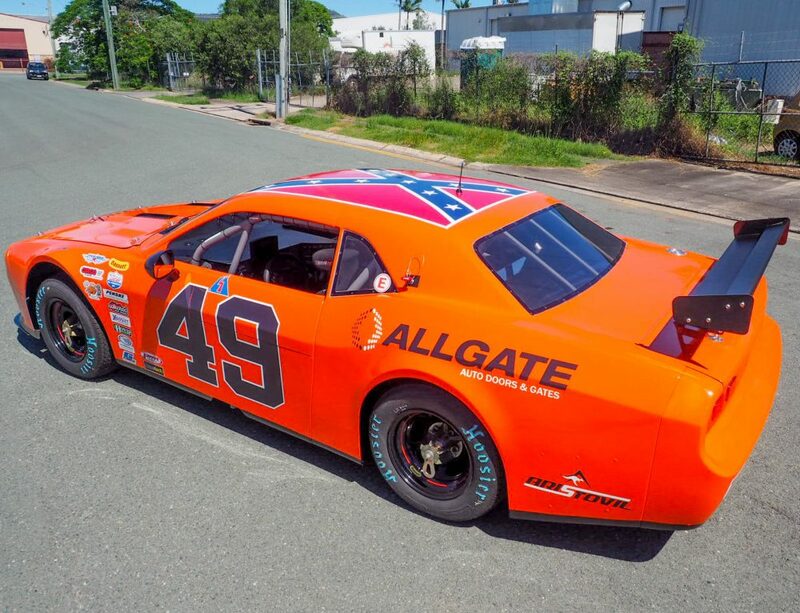 Len Cattlin took an unopposed lights-to-flag victory in the Vic V8 race but as an Associate Class car, he was ineligible for championship points; Craig Eddy was the best of the Championship Class drivers in his VH Commodore, ahead of Victor Argento (Ford XB Falcon). Mark Kakouri ran in second for much of the race, but retired with a broken shifter.